When it comes to nostalgia, everyone likes to think about what we can’t have anymore. But there are a lot of restaurants in Columbus that families have been going to for years that are still open. Most people have those stories, you know, the ones about the restaurant where their crazy family would gather for special occasions. Luckily, some of those places are still open. So take a trip down memory lane, and then go out and eat at one of these places again. Let the nostalgia wash over you and take your siblings with you. You can remember all the loving times you spent together as kids! 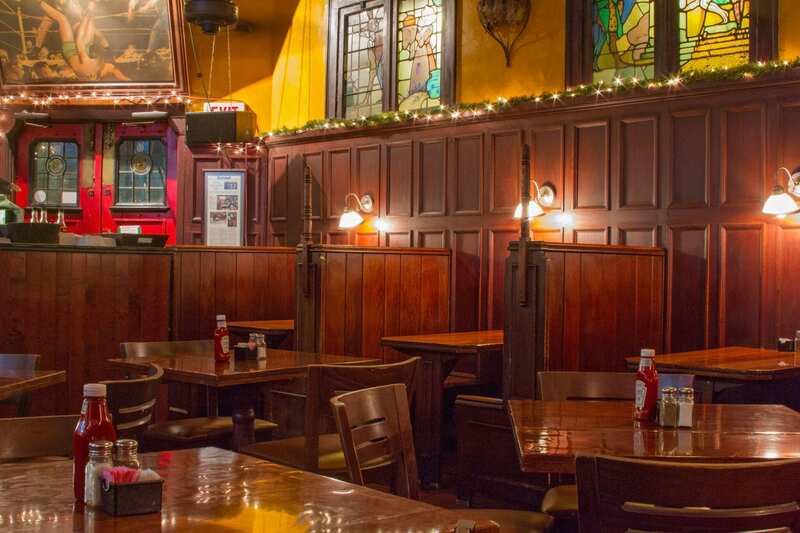 What: Thurman’s is a family-owned restaurant in German Village. Of course, its known for its legendary burger, The Thurminator. 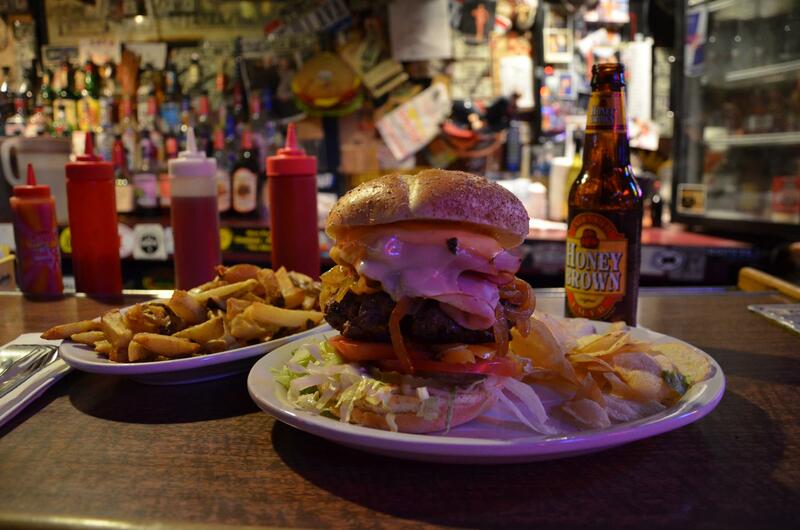 Thurman’s has been recognized as having some of the best hamburgers in the country. What: Ringside is the oldest restaurant in Downtown Columbus. Serving the community for 120+ years, Ringside has perfected a lot of things, including their burgers. What: What started as a meat packing plant in German Village has grown into one of the most iconic restaurants in the city. Schmidt’s may have been making sausages in the 1880s, but their first venture into restaurants was in 1914 when they opened a concession at The Ohio State Fair. 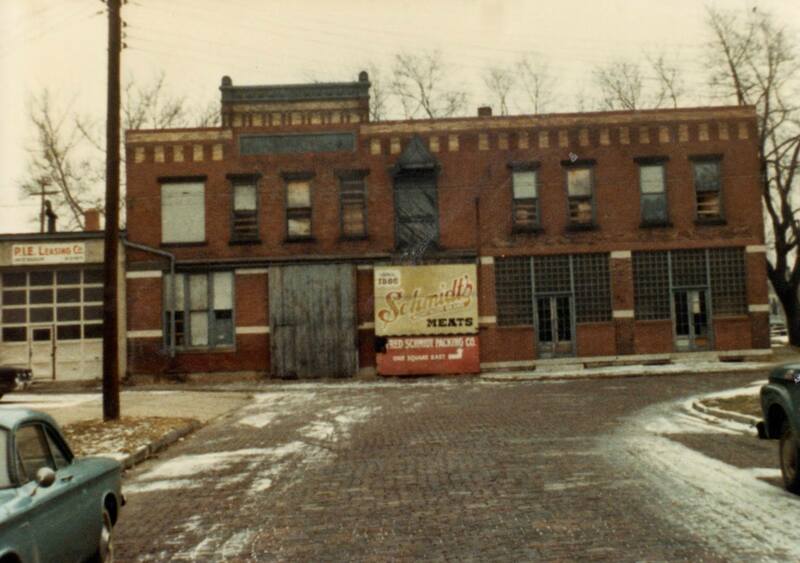 Although it wasn’t until decades later when the German Village location opened their doors, Schmidt’s, in one form or another, has been a part of Columbus for over a century. What: This Cantonese restaurant has been serving families on the west side of Columbus for decades. 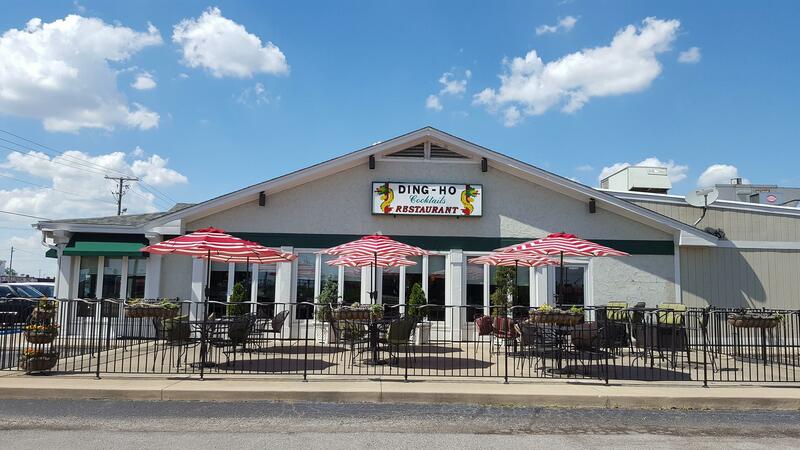 Generations of families, including many friends of mine growing up on the west side, have been going to Ding Ho. 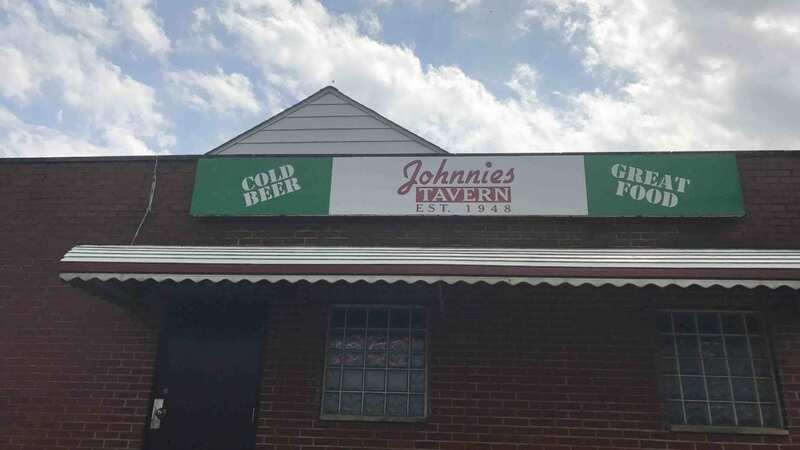 What: I’m not really sure how this city has been able to keep something as amazing as Johnnie’s Tavern “sort of” secret for over seven decades, but it remains one of the most underrated dives in the city. They are known for their burgers, and just so you can’t say I didn’t warn you, they are big. And very delicious. 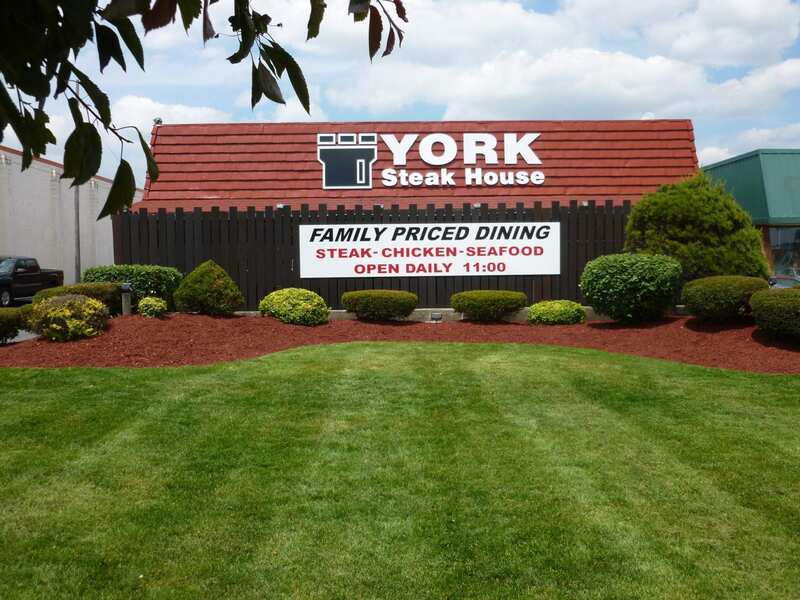 What: York Steakhouse was a megachain in 1970s-1980s suburban America. The last remaining location is on West Broad Street, and it’s truly a portal back in time. 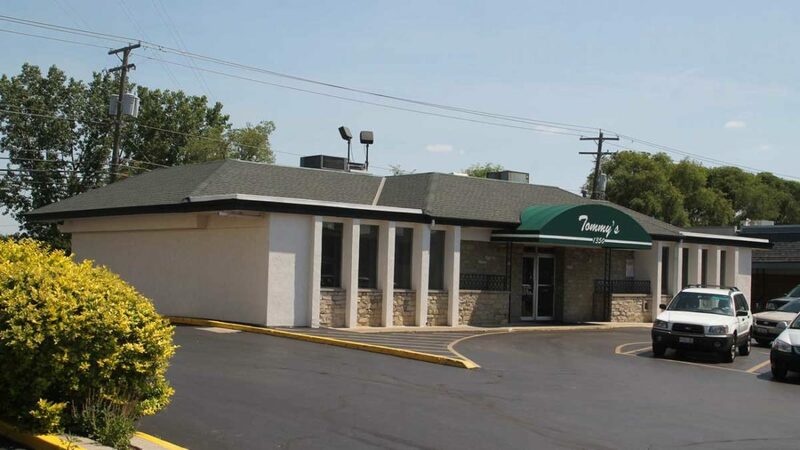 What: Tommy’s Pizza has been providing authentic, delicious pizza since the 1950s. Owner Thomas Iacono grew up in New York City in a first generation Italian family and was inspired to open his own Pizza place and restaurant when he moved to Columbus. What: This midcentury throwback is truly one of a kind. The Top, which was opened by the owners of the legendary Kahiki, will have you feeling extremely realistic Mad Men vibes. In fact, The Top is so authentically old school that it has had the same pianist, Sonia Modes, since 1965. 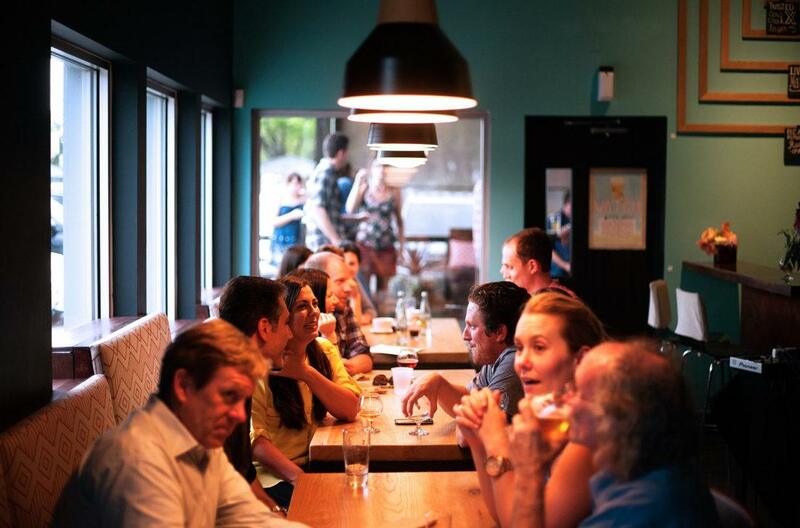 What: The Refectory has been an iconic restaurant Columbus and is, let’s be honest, the fanciest place we have to grab a bite to eat. This old church turned award winning French restaurant has seen many special occasions throughout the years. What: Columbus’ oldest diner is still going strong. 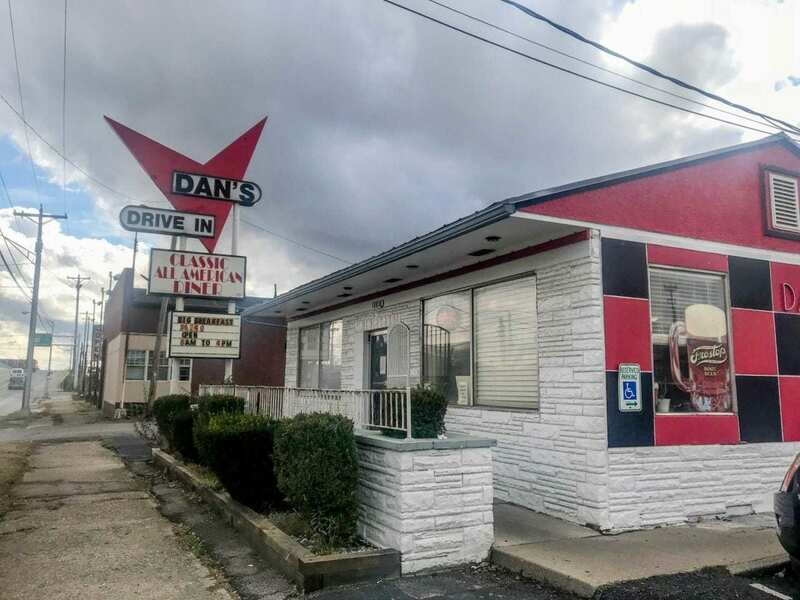 Times may have changed, but Dan’s Drive-In has not. The food is still great, the prices are affordable, and the decor is on point. Break out your poodle skirt and your saddle shoes, it’s time to go back to the 1950s.